Abraham Ortelius. Theatrum orbis terrarum Abrahami Orteli Antverp: The theatre of the whole world. 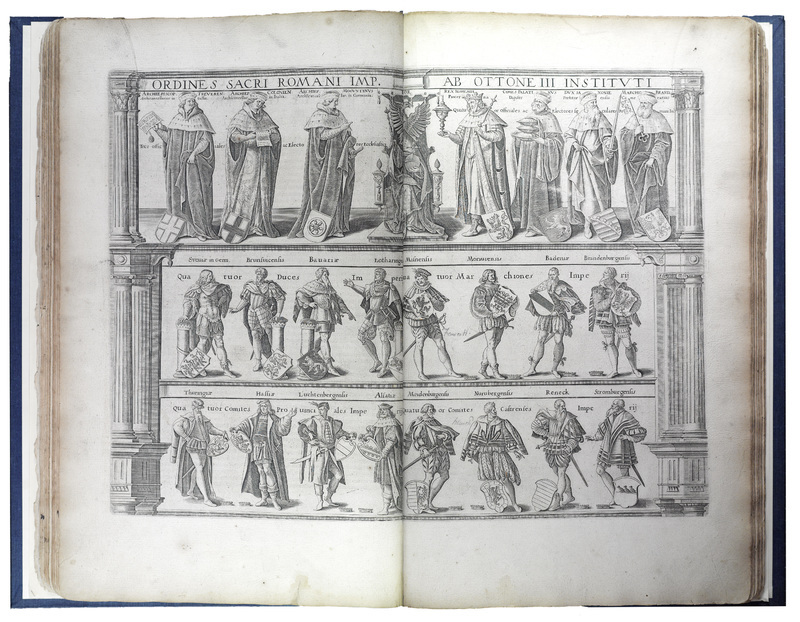 London: Iohn Norton, 1606. Abraham Ortelius. 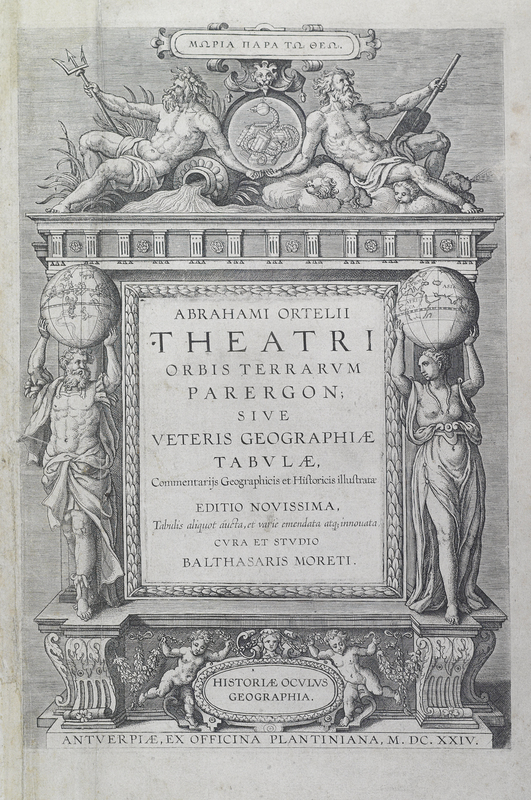 Abrahami Ortelii Theatri orbis terrarvm parergon; sive veteris geographiae tabvlae, commentarijs geographicis et historicis illustratae. Antverpiae: ex officina Plantiniana, 1624. Considered to be the first modern atlas, Ortelius’s Theatrum Orbis contains maps of uniform size showing the understanding of the world on five continents. Abraham Ortelius (1527-1598) was a citizen of Antwerp who made his living as a professional illustrator, book dealer, publisher, and cartographer. He was a respected student of classical history, collector of archaeological specimens, linguist, and an intrepid traveler. 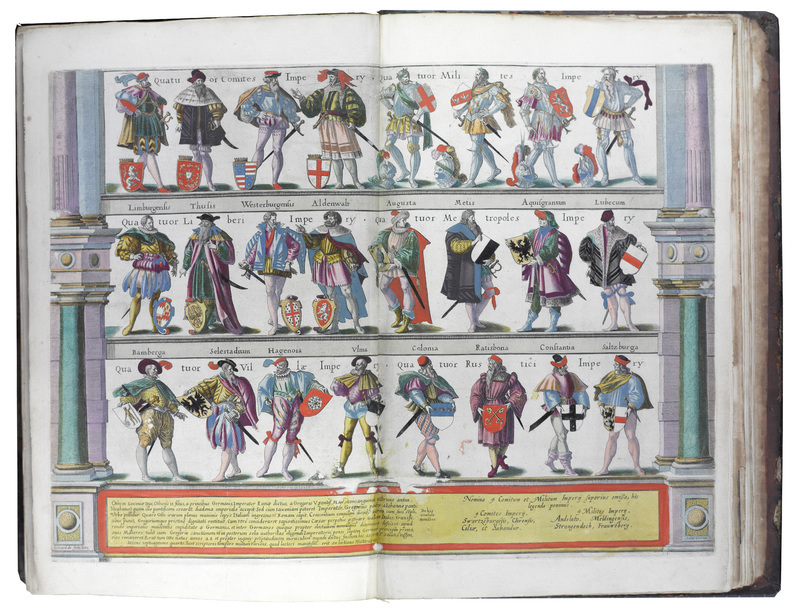 First published in 1570, his Atlas went through at least 31 editions in various languages and updated maps. He realized that the well-to-do middle class citizens of 16th century Netherlands were interested in education and scientific matters. Therefore, Ortelius included historical narrative text about the maps in his Atlas, such as cartographers, history, and interesting stories and facts. It is believed that these colored plates were included in the Atlas as a means to further educate and elaborate on knowledge about the German Empire of Otto III, promulgated as an extension of Julius Caesar’s Roman Empire. The creation of this empire was of interest to the Netherlanders who at the time were being taken over by the Spanish king Phillip IV creating his own empire. 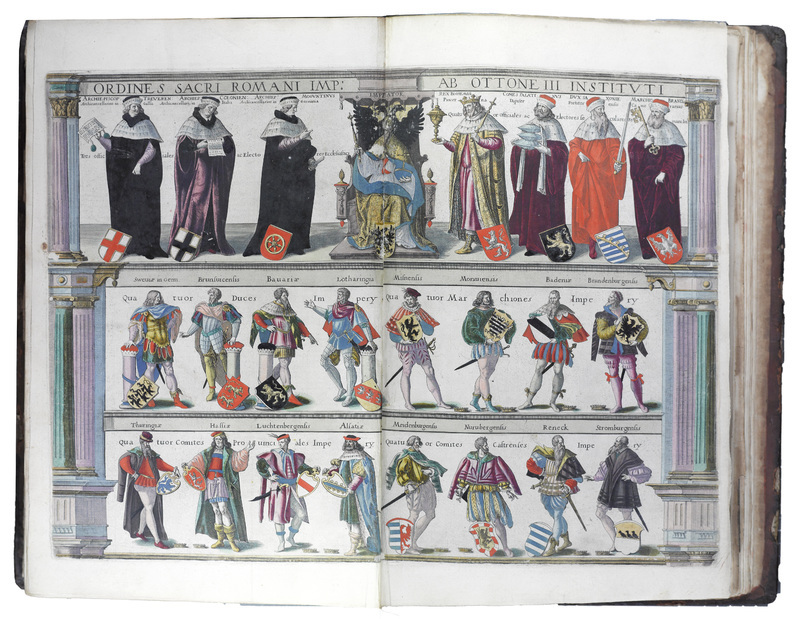 These images show twenty-four costumed figures attired as representing various ranks and states of the German Empire during the reign of Holy Roman Emperor Otto III (980-1002). 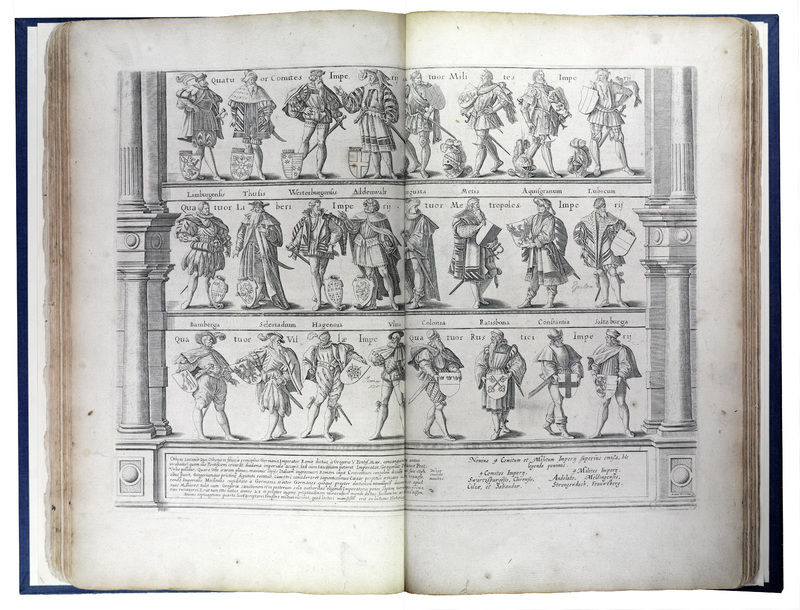 It was engraved by Antoine Wierix (1552-1604) and printed by Gerard de Jode (1509?-1591), both from Antwerp. 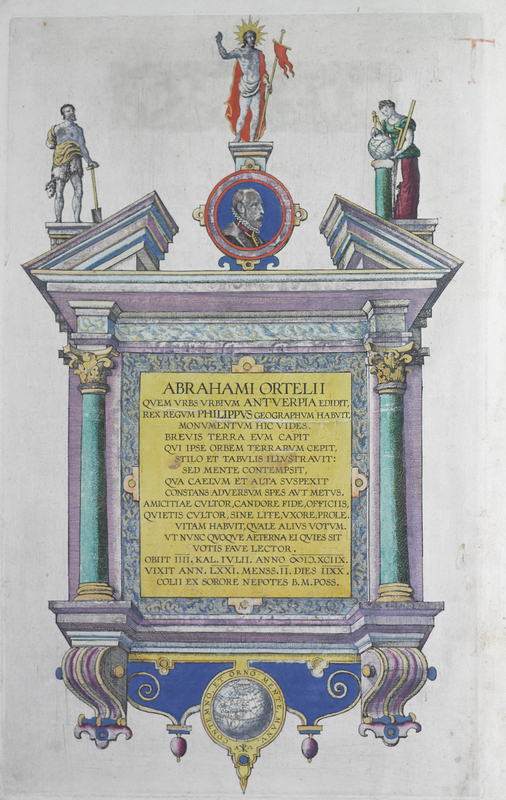 These colored engravings are included in an English edition of the Ortelius Atlas.